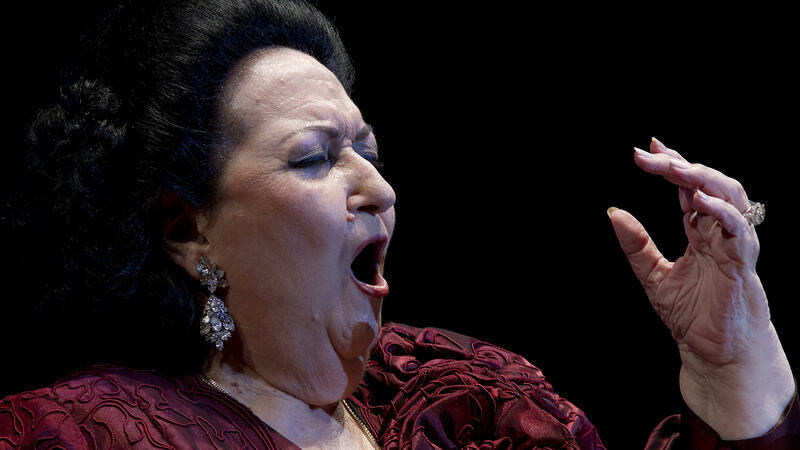 After formal studies, she joined the Basel Opera in 1956. Her big break came in 1965, when she filled in for an ailing Marilyn Horne in a New York concert version of Donizetti's Lucrezia Borgia. From then on she became associated with the florid, intricate and punishingly difficult bel canto repertoire of Bellini, Donizetti, Rossini and early Verdi, although she also excelled in music as diverse as Mozart, Richard Strauss, Brahms, Puccini and Spanish zarzuelas.